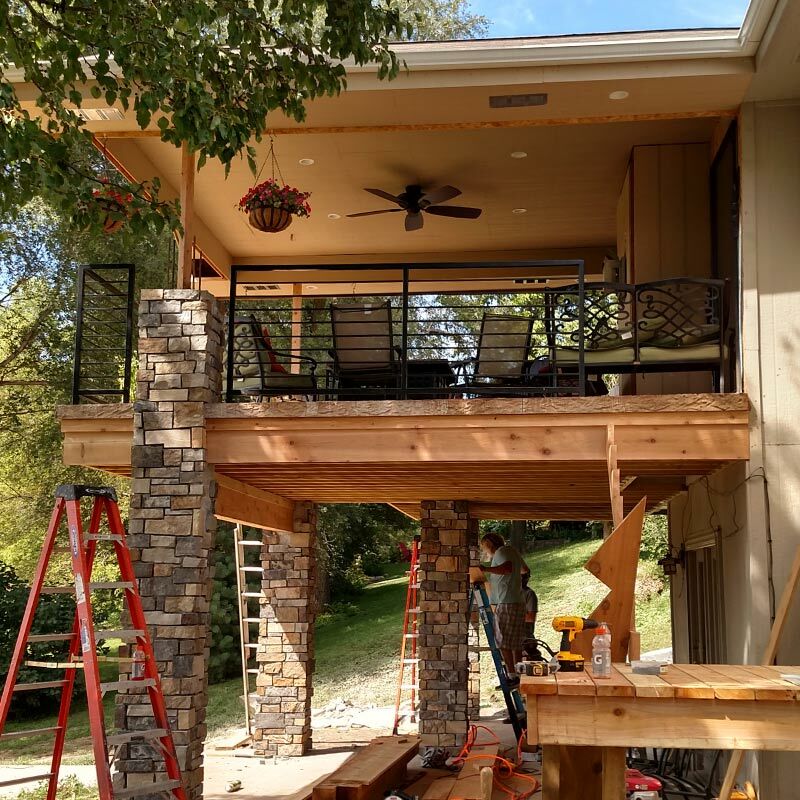 Omaha Outdoor Living Designer | Creative Structures, Inc.
A 2014 survey of over 1500 homeowners showed 83% believe their outdoor living space is their favorite part of their home. 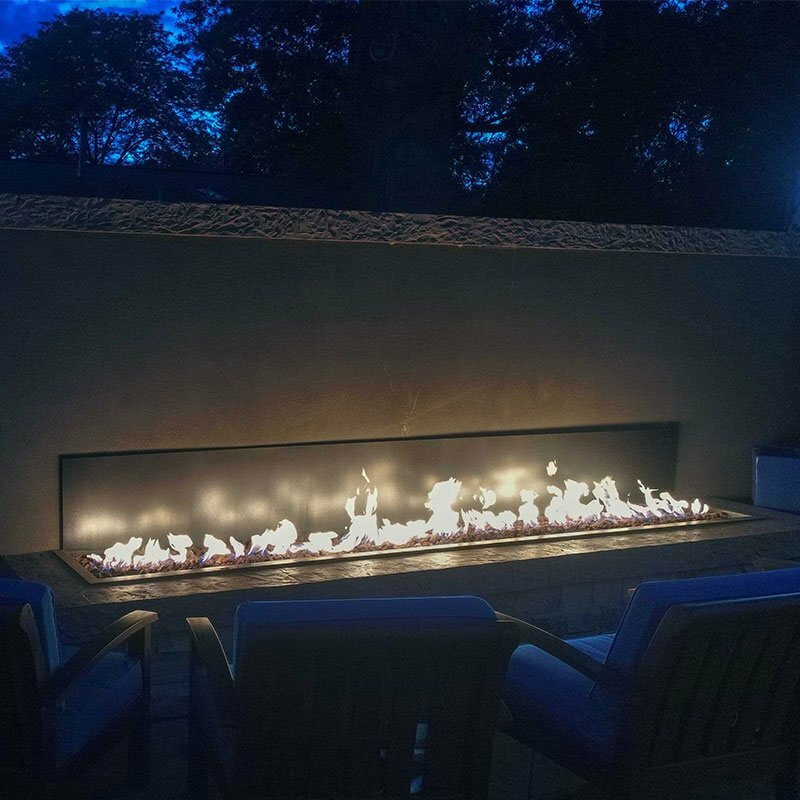 Creative Structures, Inc. will design and create an outdoor paradise that will quickly become your favorite place to be. Time to make your outdoors the hub of your home!